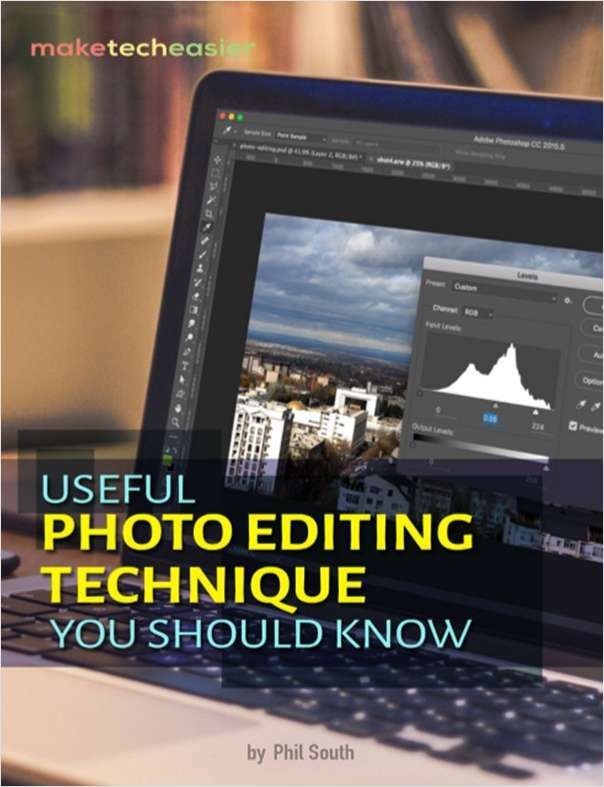 Learn how to get started in real photo editing and how to make your photos as good as they can be. Photo editing is something we could all be better at. 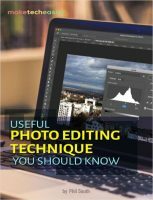 This article will show you some simple photo editing techniques to make your photos look better.